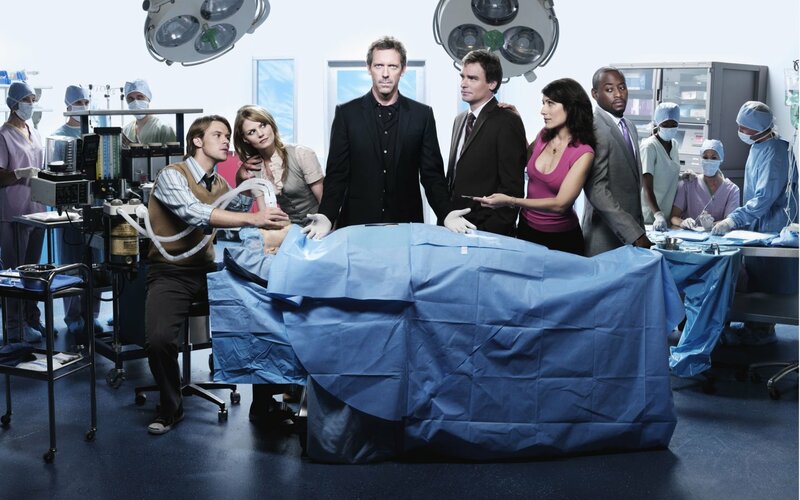 Summary: At fictional Princeton Plainsboro Teaching Hospital in New Jersey, prickly genius Dr. Gregory House tackles health mysteries as would a medical Sherlock Holmes, all the while playing mind games with colleagues that include his best friend, oncologist James Wilson. 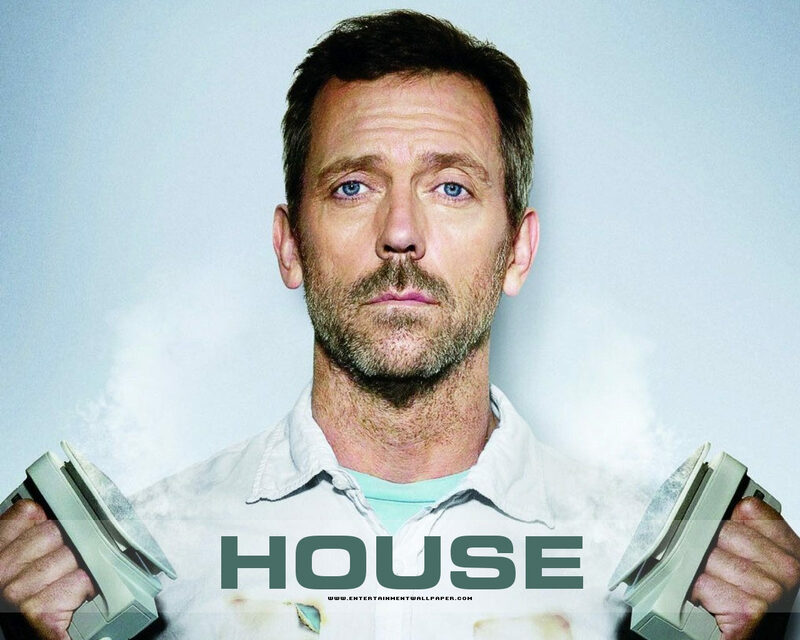 House, an acerbic infectious disease specialist, solves medical puzzles with the help of a team of young diagnosticians. Flawless instincts and unconventional thinking help earn House great respect, despite his brutal honesty and antisocial tendencies. DOWNLOAD S1 HERE:5 post minimum to see code tags! DOWNLOAD S2 HERE:5 post minimum to see code tags! DOWNLOAD S3 HERE:5 post minimum to see code tags! DOWNLOAD S4 HERE:5 post minimum to see code tags! DOWNLOAD S5 HERE:5 post minimum to see code tags! DOWNLOAD S6 HERE:5 post minimum to see code tags! DOWNLOAD S7 HERE:5 post minimum to see code tags! DOWNLOAD S8 HERE:5 post minimum to see code tags! DOWNLOAD EXTRAS HERE:5 post minimum to see code tags!